The annual CEO Sleepout initiative had said it was raising funds by auctioning a night in the cell on Robben Island, where Mandela spent much of his 27-year incarceration. A plan to auction a night in Nelson Mandela's prison cell was condemned on Thursday by site officials who said they had no knowledge of the proposed charity "sleepover". The online auction had already attracted supposed bids of up to $300,000 (256,000 euros), but the plan attracted immediately criticism. "As Robben Island museum, we strongly condemn this auction. 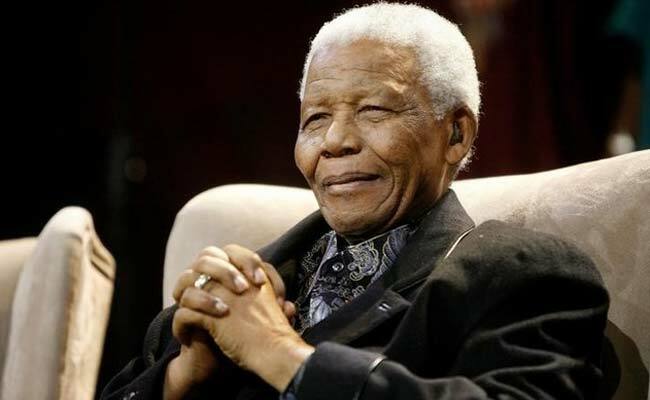 We are saddened that Nelson Mandela's legacy is being exploited in this way," spokeswoman for Robben Island Museum Morongoa Ramaboa told AFP. "As a world heritage site, we would under no circumstances consider auctioning Madiba's cell. The preservation of our heritage is non negotiable." Event organisers of the CEO SleepOut had advertised the auction of the 8-foot by 7-foot (2.4 metres by 2.1 metres) concrete cell to mark the centenary of Mandela's birthday on July 18. But the lot was removed from the auction website, and a spokeswomen said the event would issue a press release later Thursday. The Nelson Mandela Foundation distanced itself from the auction, saying it could not be responsible for the use of Mandela's cell.